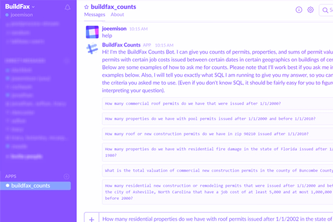 BuildFax Sales & Marketing teams can now get counts in Slack instead of waiting a week for sales support to respond. Manage your HubSpot account from Slack, Facebook, and Amazon Alexa. 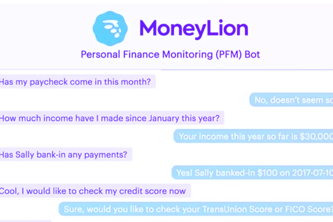 What if you could talk to your bank account? Well now you can! Make Payroll Information easy to access! 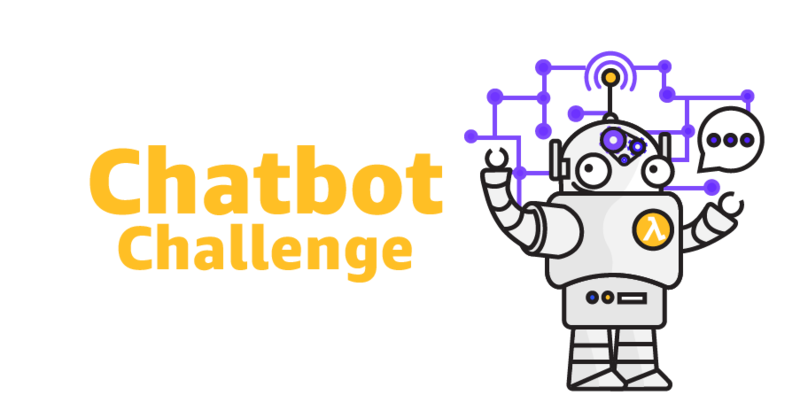 It’s easy to build sophisticated, natural language, conversational bots (“chatbots”) using AWS services. Amazon Lex is a service for building conversational interfaces into any application using voice and text. With Amazon Lex, the same deep learning technologies that power Amazon Alexa are now available to any developer. 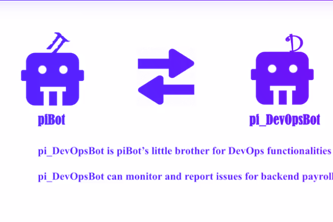 You can use AWS Lambda’s serverless compute to run the backend logic for your chatbot, such as for data retrieval, updates, and business logic. AWS Lambda runs your bot code in response to events without the need for provisioning or managing servers.